Vertical Reps: Congrats Xvision Imaging - Graphis Gold! Congrats Xvision Imaging - Graphis Gold! 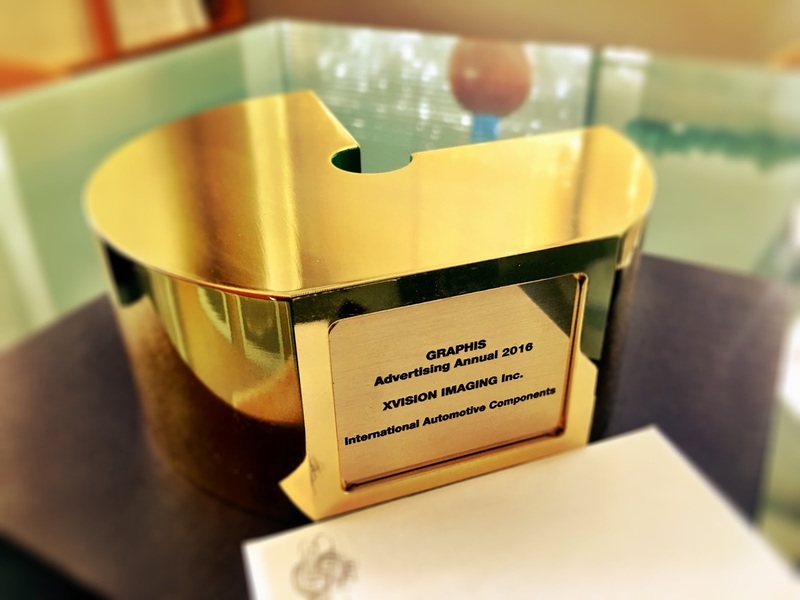 Congratulations to Xvision Imaging on winning Graphis Gold!